Raising plants from seeds can be a rewarding and exciting way to add new varieties to your garden. Many of the best and most unusual varieties of vegetables are simply not available in your local nursery and your only option is growing these plants from seeds. 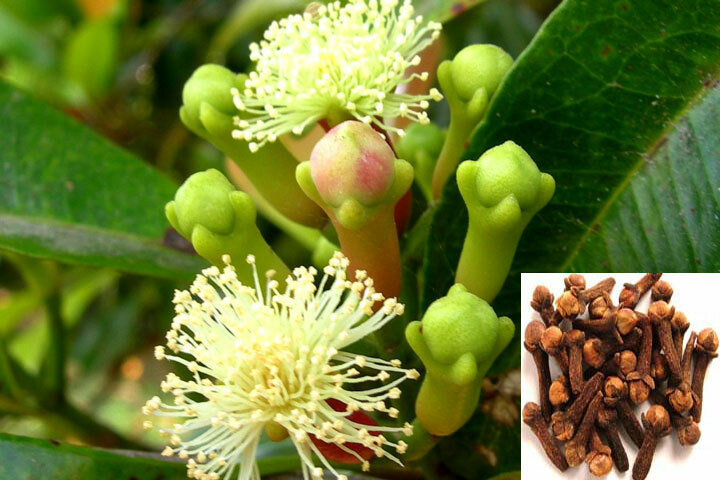 But in order to grow these unusual varieties, you must know something about planting seedlings. 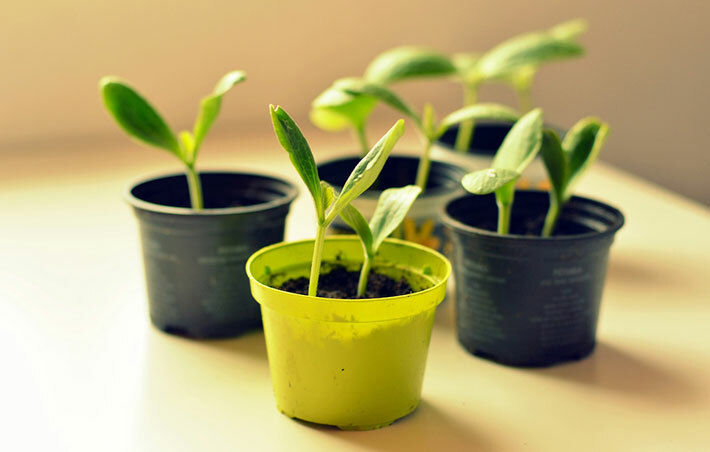 One common question from people who are growing plants from seeds is, “How do I know when my seedlings are big enough to put out in my garden?” This is a good question to ask when learning how to start plants from seeds because planting seedlings out in the garden at the proper time is crucial to their development later on. If you put them out before they are ready, they may have a hard time surviving the elements. If you wait too long, your seedling may become pot bound in its original container. 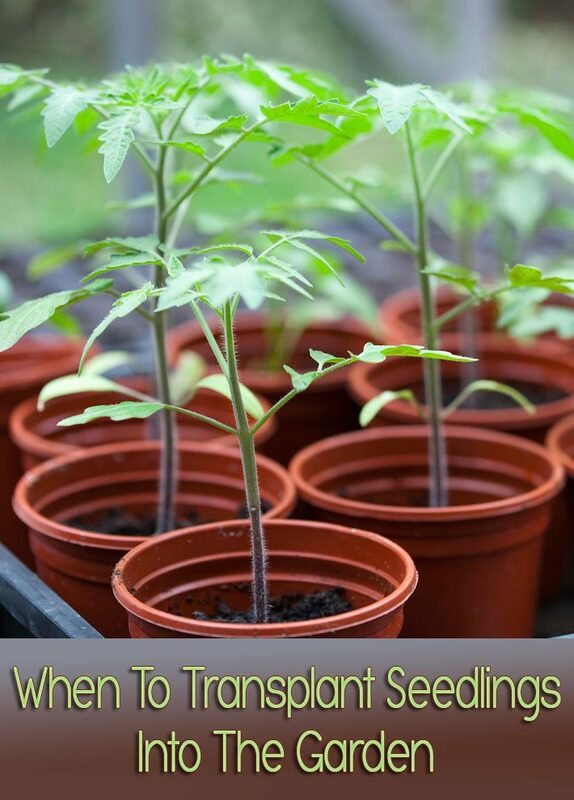 When it comes to how to transplant seedlings, there is no hard and fast rule to how tall a plant should be before you put it out in the garden, due to the fact that different plants grow to different sizes. Also, the amount of light a seedling gets can influence how quickly a plant grows in height when you are raising plants from seeds. If there is not enough light, a plant can grow very tall very quickly, but this plant may or not be ready for planting out. The best way to judge if a plant is large enough to plant out in the garden is to look at the number of true leaves. The general rule of thumb is that when a seedling has three to four true leaves, it’s large enough to plant out in the garden (after it has been hardened off). When you plant a seed, the first leaves to emerge are the cotyledons. These leaves will look different from leaves that will grow later. The purpose of these leaves is to provide stored food to the seedling for a short period of time. True leaves grow shortly after the cotyledons. The true leave emerge and start generating energy through photosynthesis that will help feed the plant for the rest of its life. 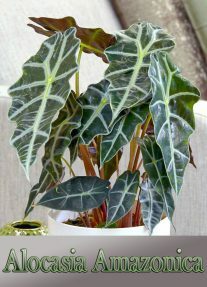 Making sure that the plant has enough of these leaves to keep it sustained when planted out in your garden is important to its proper growth. Just remember, it isn’t how tall but how many true leaves your plant has that will determine when you should be planting seedlings out. But even when your seeds are big enough to plant out, make sure you harden off your seedlings before planting them. 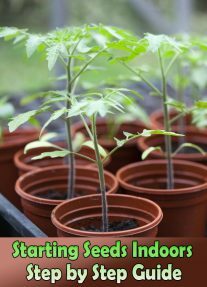 When growing plants from seeds, you want them to be plenty prepared to grow into beautiful plants that will provide you with a bounty of delicious vegetables.